The public map of Garuda Plex has been updated to incorporate NFZ polygons from Singapore’s National Parks Board and Ministry of Home Affairs (NFZs from Air Navigation Act Section 7). 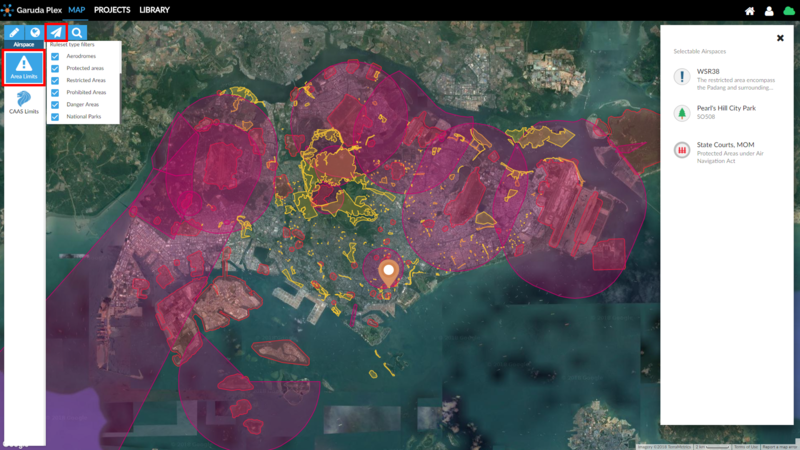 This is in addition to Singapore’s aerodromes and all other airspace centric polygons. Kudos to the team, the government agencies and our advisory provider AirMap for making this happen. NParks have updated their rule about drones, from a full ban to watching out for the “No Flying” sign. Read https://www.nparks.gov.sg/gardens-parks-and-nature/dos-and-donts for more details. 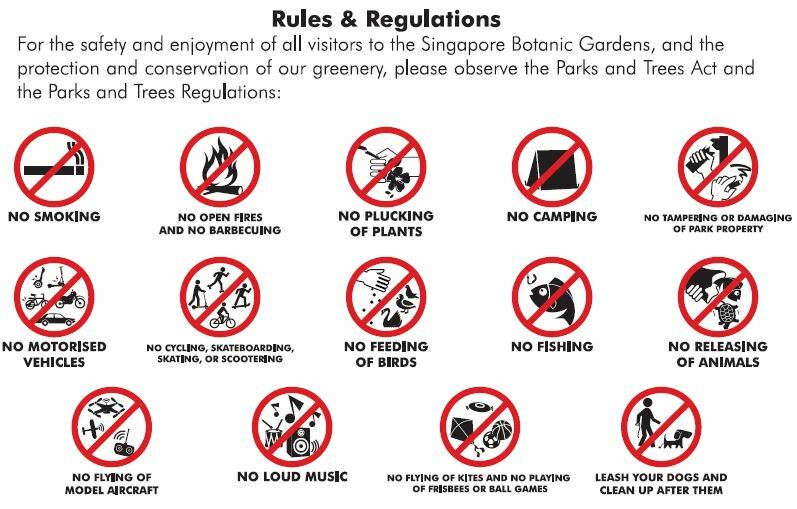 For example, the Singapore Botanical Gardens explicitly prohibits flying of any kind of model aircraft. But, we know the most important question drone operators ask: Is this piece of greenery under NParks or not!? Now you have the answer. Simply go to plex.garuda.io and look for the yellow polygons. Or if you’re looking this up on your mobile, choose “My Location” (under the globe menu) to see if you are inside such as yellow polygon. Here’s the full law about what you can and cannot do in or around Restricted Areas under Air Navigation Act Section 7. In other words, don’t even try flying close to these areas, especially if your UAV is carrying a camera device. It’s probably not worth it.